On Wednesday, May 31, 2017, at 7:30 pm, Friends of Princeton Nursery Lands will hold its annual meeting and program in the Education Building at Mapleton Preserve/D&R Canal State Park, 145 Mapleton Road, Kingston. 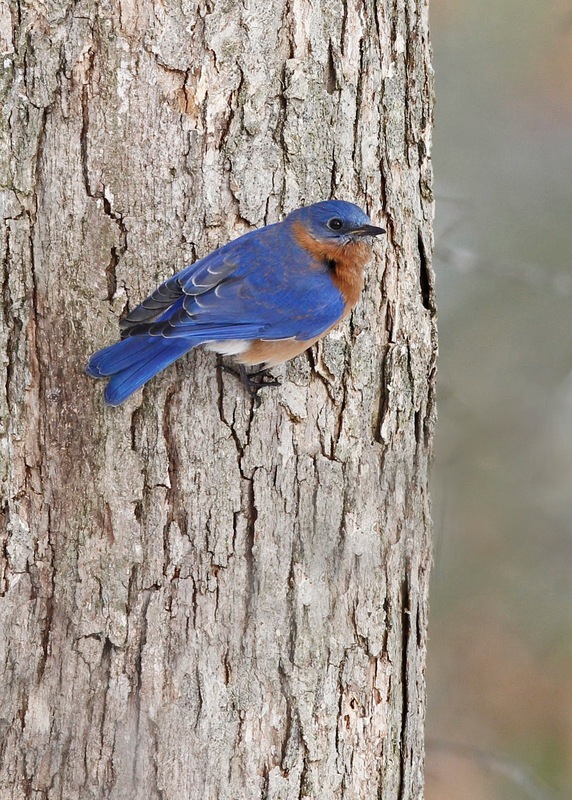 After a short business meeting, Allen Jackson, president of the NJ Bluebird Society, will give a presentation on bluebirds. The event is free. Refreshments will be served and all are welcome. For more information, please call 609-683-0483. Allen Jackson has been involved with bluebirds for many years. He initiated efforts to establish the NJ Bluebird Society (NJBBS) and is a relentless advocate for proper management as the key to the bluebird's future. He has erected over 600 nestboxes in southern New Jersey, established 50 trails (with monitors) and bands over 1,000 bluebirds each year. 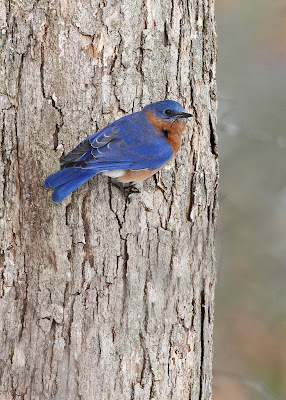 Besides NJBBS (President) and North American Bluebird Society (Board of Directors and on the Nestbox Committee), he maintains membership in the Bluebird Society of Pennsylvania, Tennessee Bluebird Society and Bluebird Restoration Association of Wisconsin. Friends of Princeton Nursery Lands is dedicated to the preservation and protection of the historic, horticultural and natural resources of the former Princeton Nurseries Kingston site. Their goals include promoting restoration, development and interpretation of the site for the education and enjoyment of the public. As part of this overall goal, FPNL sponsors interpretive and educational walks and talks on history, nature and horticulture-related subjects.